Our industry leading systems are designed to promote accuracy, efficiency and safety resulting in enhanced customer service. 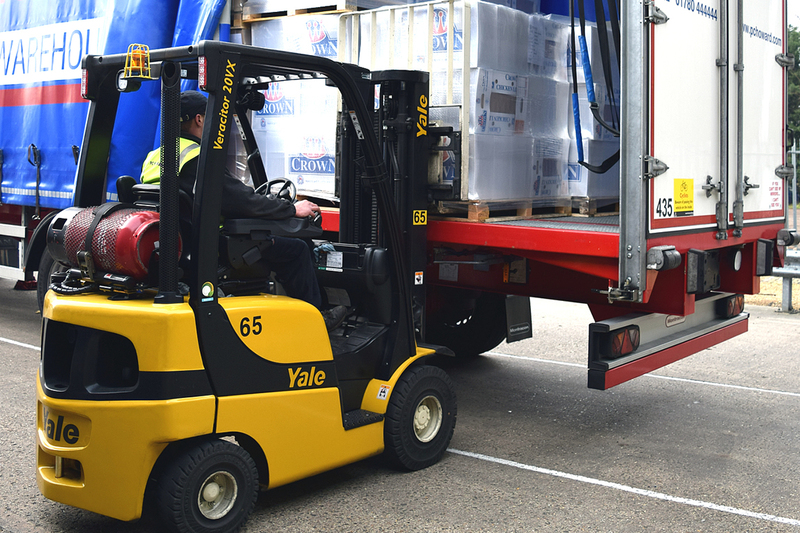 PC Howard Limited offers an extensive range of distribution systems to ensure that your goods are managed professionally – door to door. From electronic ordering to key performance indicators, we ensure that all aspects of the distribution process is managed in a timely and expedient fashion. Our systems also extend to how we mamage our fleet with management systems such as vehicle tracking so we know where a delivery is located at any time. We can even assess driver performance and offer training improvements when required. Please click on a link below to find out more information about our excellent distribution systems aimed specifically at offering you, the customer, outstanding performance levels..
We can organise your delivery for you in advance with our free, pre-booking service. By self measurement we ensure that our services are constantly refined and improved. We pride ourselves on the relationships we build with our customers. We know where your delivery consignment is at any time during the delivery process. We talk to your systems and can receive your booking requirements electronically. We always know where our vehicles are in real time and at any given time.